Crypto asset management firm Grayscale Investments has announced the launch of Grayscale Stellar Lumens Trust, a single currency investment vehicle solely comprised of Stellar Lumens (XLM). Grayscale Stellar Lumens Trust is the ninth single-asset investment product introduced by the company. Stellar is a cross-border payments platform for exchanging money using blockchain technology and a native digital asset, Lumens (XLM). XLM is currently the sixth most valuable cryptocurrency in terms of market capitalization. “Grayscale Stellar Lumens Trust’s shares are the first securities solely invested in and deriving value from the price of XLM,” the website states. “Grayscale Stellar Lumens Trust enables investors to gain exposure to the price movement of XLM through a traditional investment vehicle, without the challenges of buying, storing, and safekeeping XLM." 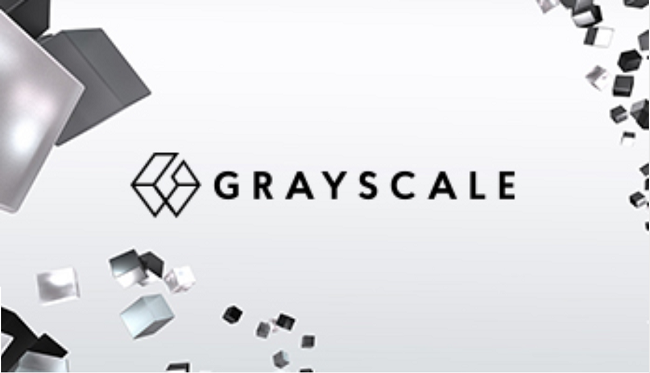 Grayscale provides investors access to the digital currency asset class through its family of investment products. It sponsors single-asset investment products that provide exposure to Bitcoin (BTC), Bitcoin Cash (BCH), Ethereum (ETH), Ethereum Classic (ETC), Litecoin (LTC), XRP, Zcash (ZEC), ZEN, and now Stellar Lumens (XLM). Bitcoin Investment Trust and Ethereum Classic Investment Trust are publicly-quoted and available to all individual and institutional investors on the OTCQX Best Market. Grayscale also sponsors Digital Large Cap Fund, a diversified investment product that provides exposure to the top digital currencies by market cap.